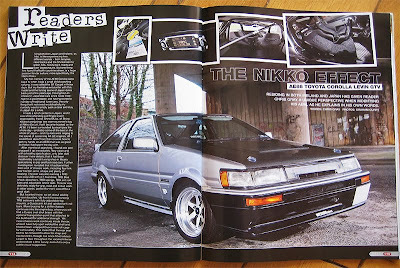 The first of many...AE86 feature in Banzai Magazine released! 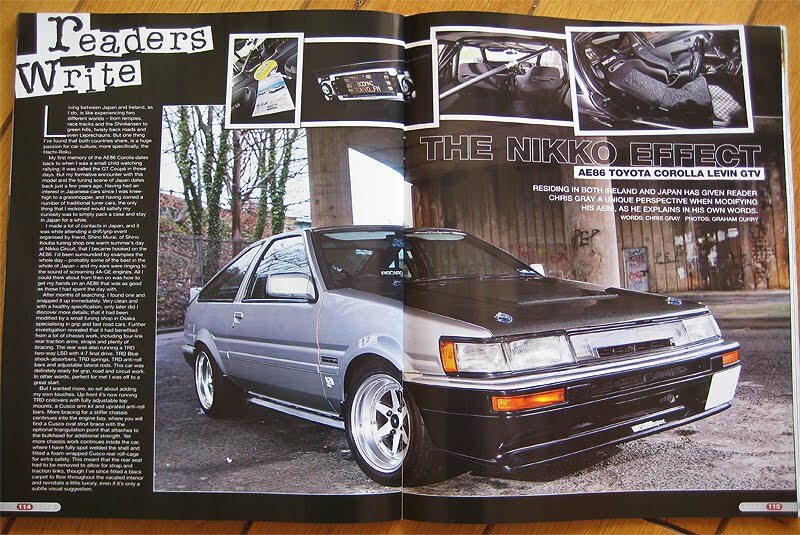 The newly built AE86 4AGE High-Comp HKS Engine! 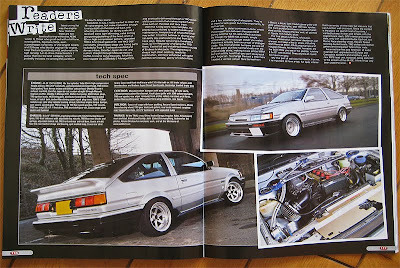 AE86 4AGE HKS High-Comp Build from Chris Gray on Vimeo. 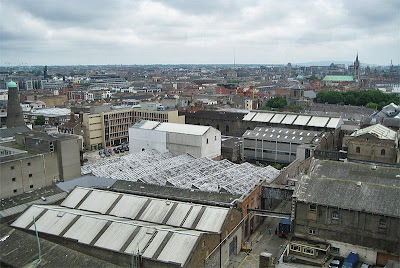 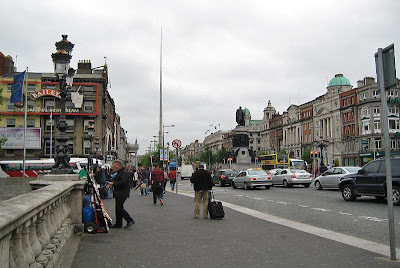 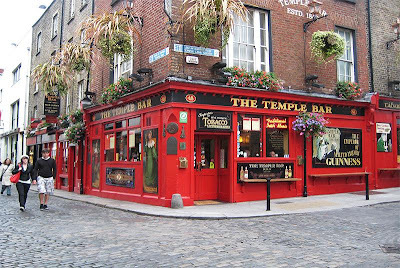 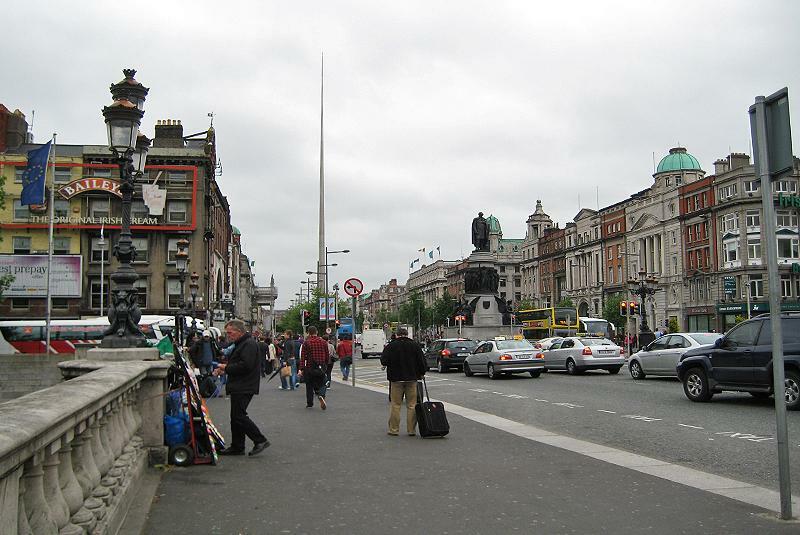 Holidays and time to chill out a little and relax...in Ireland! Would be rude not to visit the usual places again for food/drinks! 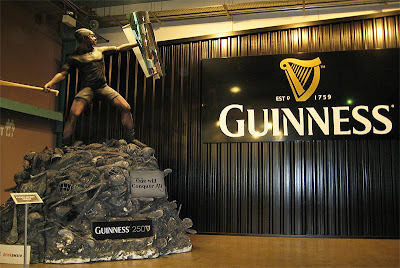 Stopped by Guinness again, always a good day out for the best pint! Not to mention the city view from the Bar at top...Awsome!